Patented AustriAlpin Cobras(TM) are, without equal, the world's safest, most finely crafted, and strongest load bearing quick release fasteners available. 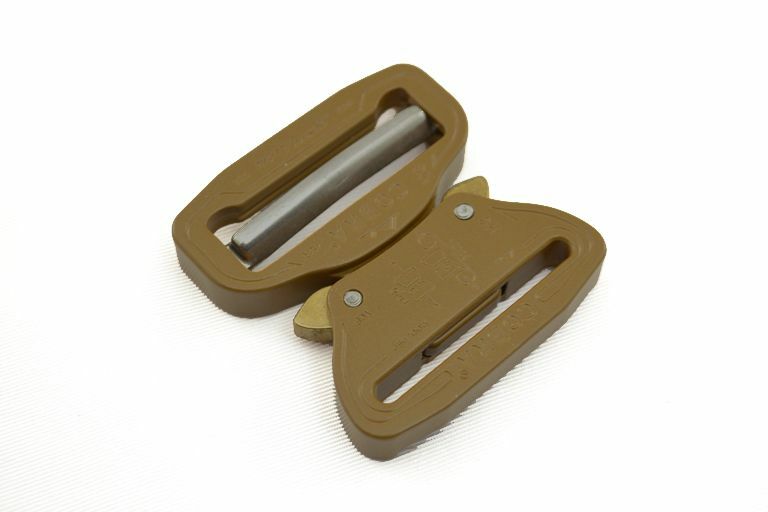 They are also the only buckle style fastener in the safety products market that will not open while under load. That makes them the best choice for ensuring the highest degree of safety. Also available as an option with our kit alterations and custom-made webbing - see seperate items for this option.